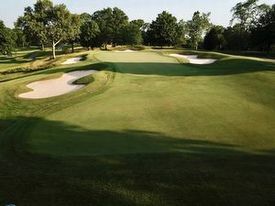 Hole 15 on NCR CC's South Course was voted the Hardest Par 3 in the Miami Valley. In second place was #2 at Moraine, followed by #17 at Walnut Grove than back to NCR's Hole #13 for 4th place and rounding out the top five was #3 at Sugar Valley. 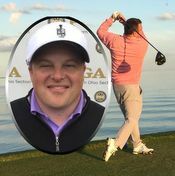 Derrick DeHart, PGA has been named the Head Golf Professional at the Miami Valley Golf Club and will begin his duties in Mid February. Derrick comes to Miami Valley from Western Hills CC in Cincinnati. Many of you may have met Derrick as he was the an Assistant at Moraine CC a few years ago. A player, opponent or outside influence is found to have caused the ball to move if the player, opponent or outside influence was known or virtually certain to have caused it to move; otherwise it is assumed that natural forces caused it to move. There was no prescribed way of prioritizing or balancing these factors. The “known or virtually certain” standard is simpler to apply because it eliminates most “close calls” where it is hard to know for sure why the ball moved. This Rule change also means that only the single standard of “known or virtually certain” is used for all ball moved questions, rather than the situation under the previous Rules where different standards applied in deciding whether an outside influence moved a ball or whether the player or opponent did so. With major changes to the Rules of Golf now in effect, your Miami Valley Golf will offer an expanded schedule of complimentary workshops. They will take place this off season across our area. For those of you with smart devices you can also download, free of charge, the 2019 Rules of Golf App at either your iTunes or Play store. Dwight Eisenhower. John F. Kennedy. Barack Obama. These are just a few of the presidents associated with golf. But Woodrow Wilson is often overlooked. 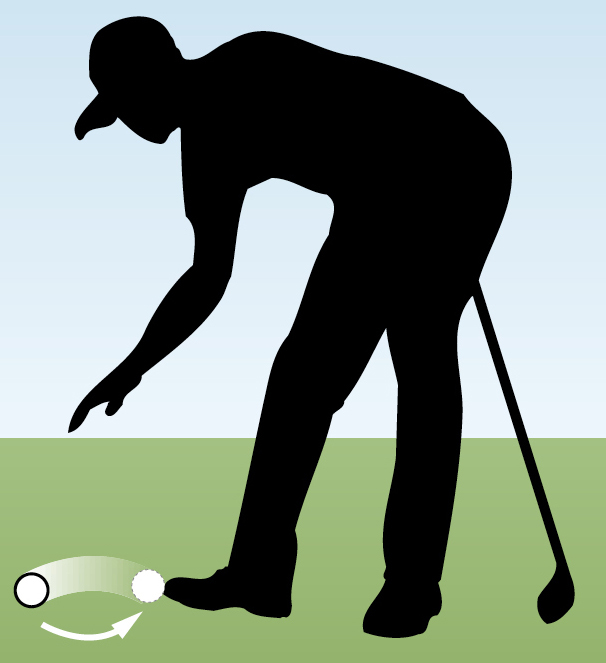 An avid golfer, he was so dedicated to the game that he even played in the snow – using black golf balls! Would using Black Golf Balls work in the Miami Valley right now? Every year, roughly 125,000 balls are hit into the water surrounding TPC Sawgrass’ world-renowned island green 17th hole. During the 2013 Players Championship, 44 balls were lost. But two errant shots received more media coverage than any other. Attempting to capture his second Players Championship, Sergio Garcia carded an untimely quadruple bogey seven at the 17th on Sunday, losing two balls – and the tournament – in the process. The very first nationally-televised golf tournament, the 1953 World Championship of Golf, featured an incredible finish from Lew Worsham. Needing a birdie for a playoff with Chandler Harper, Worsham holed out for eagle from 104 yards on the 72nd hole to defeat Harper by one shot. What will you do with the Flagstick in 2019?